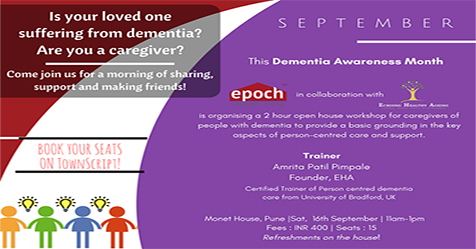 A half day workshop for caregivers of people with dementia to provide a basic grounding in the key aspects of person-centred care and support. The workshop is an introduction to dementia, providing a basic grounding in the key aspects of person-centred care and support. It will equip caregivers with the skills and knowledge to adopt a person-centred approach, ensuring that the need of elderly. 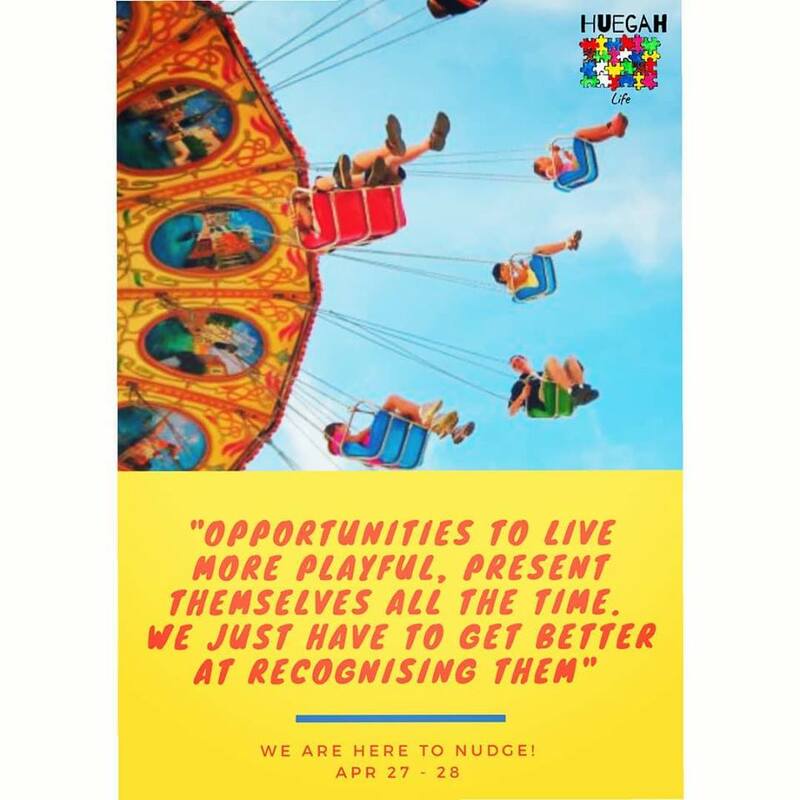 Participants will explore how a person may be affected by dementia and will challenge some preconceived ideas about dementia care, putting participants in the shoes of a person with dementia and asking them to take a fresh look at what they do. This course is recommended for anyone who is responsible for the direct care and support of people living with dementia. Family /Friends/Carer of People with Dementia.